Learn how to make stunning pieces of jewellery simply using wire and beads. You will be shown how to use basic jewellery tools and techniques to twist your wire into stunning shapes. 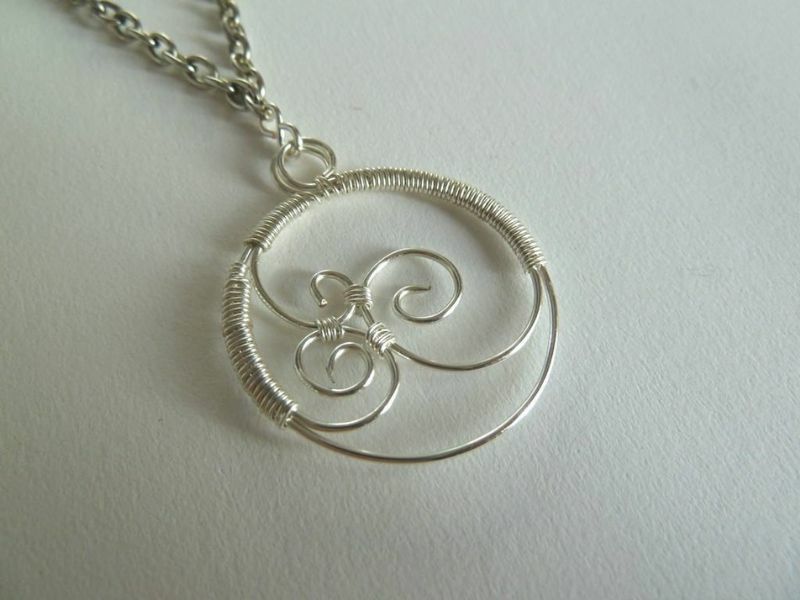 You will have the opportunity to make items such as earrings, a bracelet, cocktail rings or wire wrapped pendants. Feel free to bring along any ideas you may have and let's get creative!